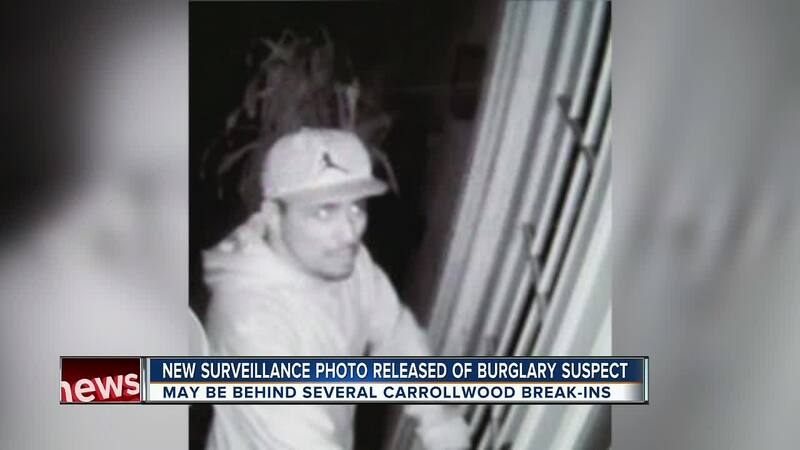 HILLSBOROUGH COUNTY, Fla. — The Hillsborough County Sheriff's Office is searching for a serial burglary suspect. 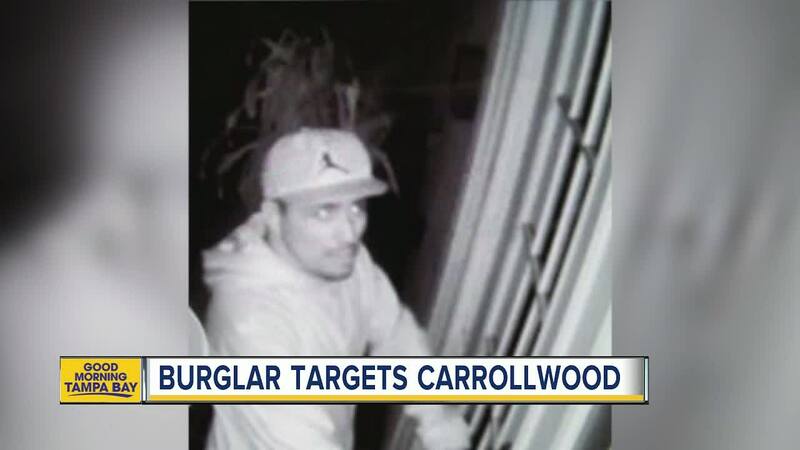 Detectives believe the man they are looking for is responsible for more than a dozen break-ins in the Carrollwood area, between February and August. After months of investigating the break-ins, detectives finally got a surveillance picture of what the suspect could look like. The photo shows an unidentified man looking inside a house on Golf Club Lane back in February. Neighbors are fed up with the crime in their area. "It has to stop," said Aaron Medina. Medina has lived in the area all his life. He said this is a safe neighborhood. "Things like that don't usually happen here," said Medina. Medina and many of his neighbors have taken steps to protect themselves and their belongings. "We've had cameras for years," he said. "We have to make sure, if we are a victim, that he's caught." Many other neighbors have gotten brighter lights and security systems. Most of the break-ins are happening during the day, right after people leave for work. Neighbors say the suspect could live in the area. Now that the picture is out, they're hoping someone will recognize him. "I have faith in the sheriff's office," Medina said. "He will be caught, and as we all know, crime doesn't pay." The suspect is described as 5'8" -5'11", 20-30 years old, and between 160-190 lbs. Anyone who recognizes him is asked to call the Hillsborough County Sheriff's Office at 813-247-8200. To be eligible for a cash reward, call Crime Stoppers at 1-800-873-TIPS(8477).